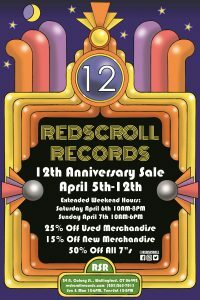 Firstly, don’t forget about our week long sale in celebration of 12 years of Redscroll! 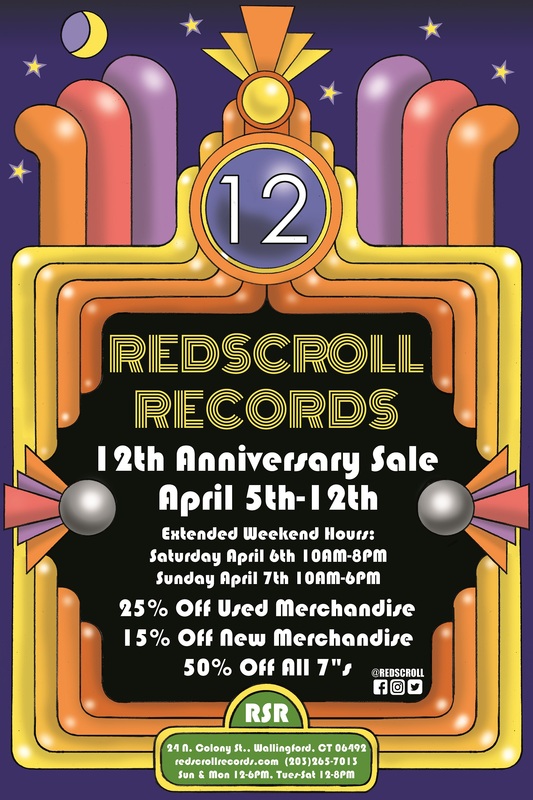 And next Saturday, the 13th is Record Store Day – we’ll have a list of available titles up Friday night (the 12th) at 8PM. Active since 2004, this Brooklyn duo (Sean McBride and Liz Wendelbo) plays enticing, retro-flavored minimalist synth-pop/coldwave that sounds particularly fleshed-out on this fifth album. 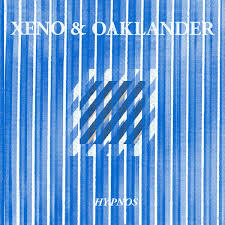 Mixed by sound engineer and visual artist Egan Frantz, the polyphonic synthesizer harmonies are particularly effective when paired alongside Wendelbo’s ethereal vocals (she channeled “60s French Pop chanteuse Françoise Hardy and 80s New Wave New York icon Tina Weymouth”). 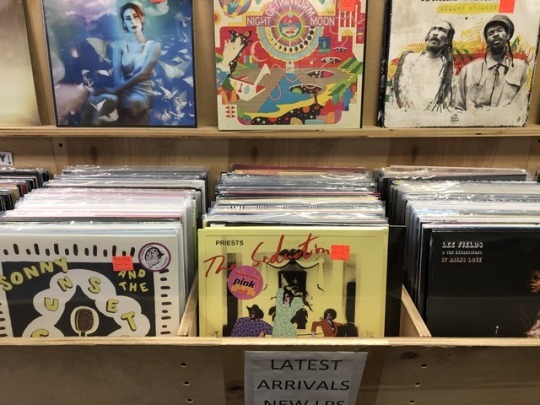 My favorite track is the truly otherworldly “Angélique”: swathed in celestial synth, the lively beat and Wendelbo’s French-language vocals all meld together spendidly.